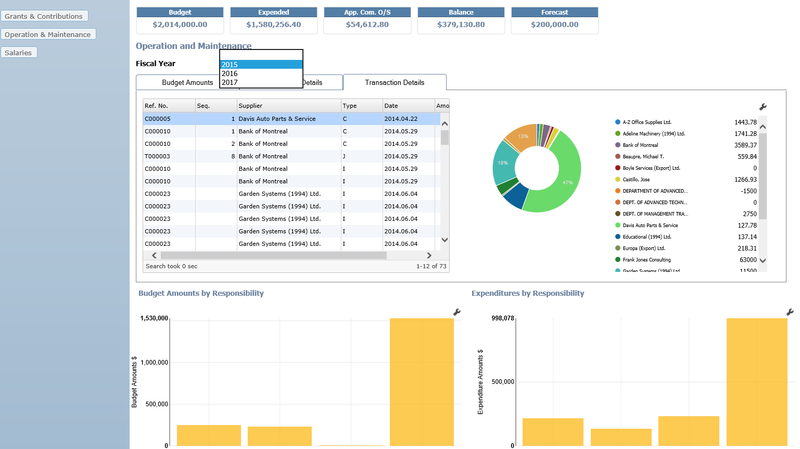 Software solutions that bring finance and enterprise management to a new level. 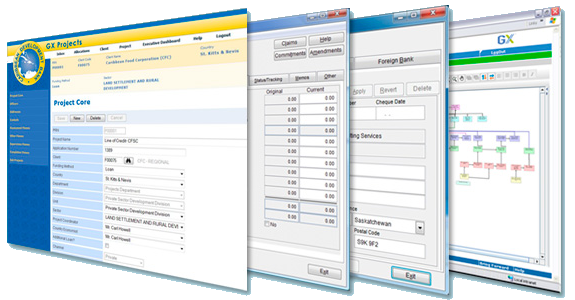 Our web-based business intelligence tool allows users to easily create dashboards and web forms for data collection. It provides organizations with a cohesive system based on real-time information. Fully integrated financial management system that covers the whole spectrum of financial controllership. Comprehensive Grants & Contributions system facilitates program development, assessment, monitoring and control.